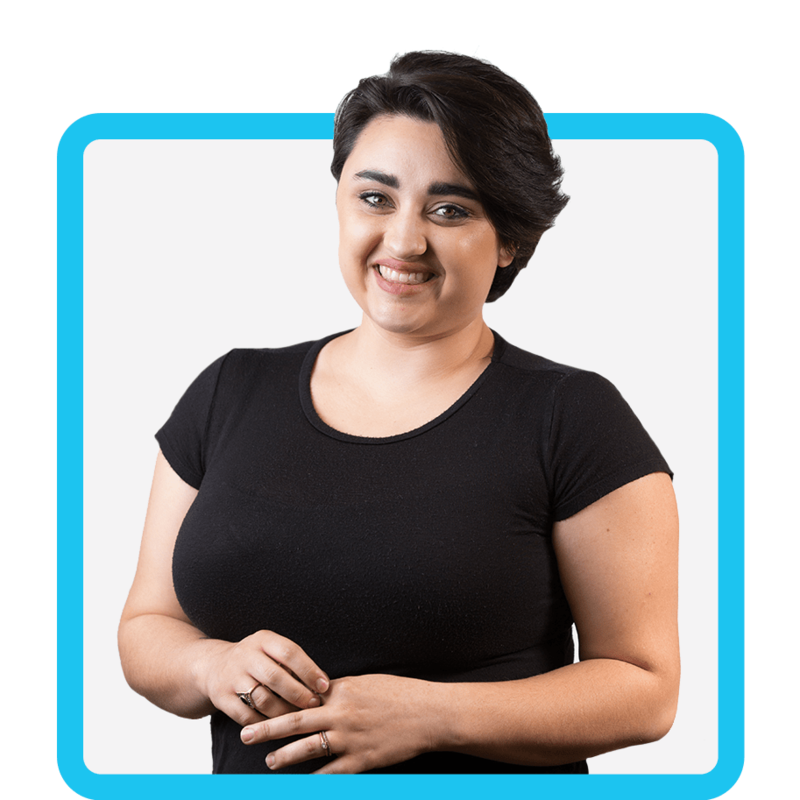 Cassandra is an Administrative Assistant who is the go-to girl when our administrative staff needs a hand with projects. Since joining the Price Paige team, Cassandra has changed her field of study to focus on accounting. She is currently working toward her Bachelor of Science degree with an emphasis in accounting. When Cassandra isn’t working hard in the office, she loves making “Swedes,” a low budget recreation of a film in three minutes. Cassandra’s recreations include Tombstone and Jaws, among others. She regularly visits the movie theater to gather inspiration and decompress from a long day. Cassandra not only communicates with audiences on the big screen, she also interprets songs through American Sign Language. Fun Fact: There’s nothing fishy about this fun fact—if Cassandra could only eat one food for the rest of her life, it would be sushi.